Blog Is Hydrogen Peroxide Safe for Pets? For years, the brown plastic bottle of hydrogen peroxide has been a familiar sight in first aid kits for people and for pets. 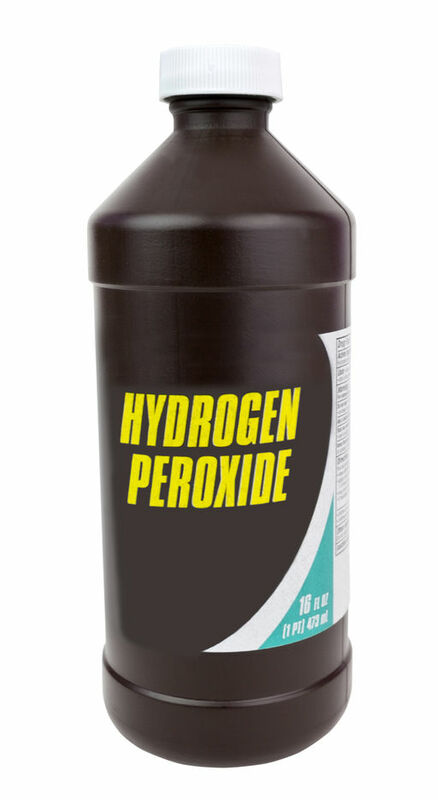 Many people reached for a bottle of 3 percent hydrogen peroxide to disinfect skin wounds. The combination of hydrogen and oxygen molecules would generate foamy bubbles on the wound site, such as a scraped elbow or knee. Some have applied hydrogen peroxide to clean minor wounds on their dogs and cats. Guess what? It turns out that hydrogen peroxide causes more harm than benefit when used externally on pets – or people. 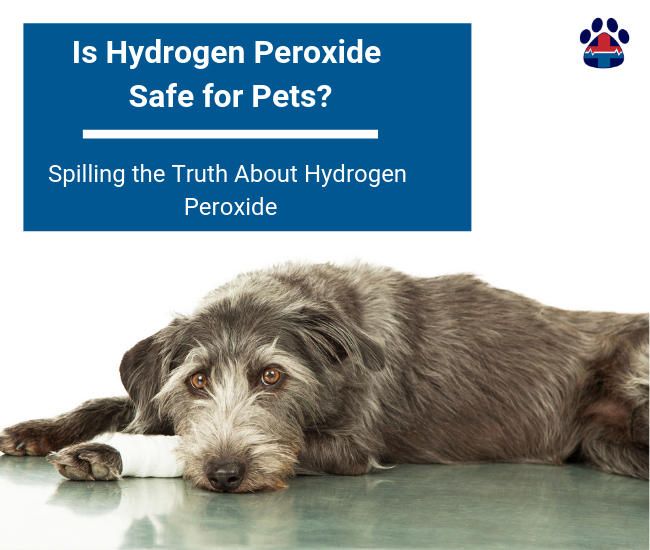 That’s why it is important that our Pro Pet Hero Instructors educate their students, pet professionals and pet parents about the real truth about hydrogen peroxide. Research in recent years has determined that this clear liquid not only kills the bacteria, but it can actually irritate or damage healthy skin cells and impair wound healing. Lisa Lippman, DVM, is a house call veterinarian based in New York City, who previously worked in emergency animal clinics and general veterinary practices. 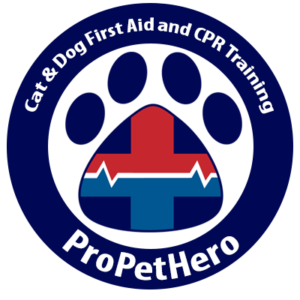 She is also the first veterinarian to complete our Pro Pet Hero Instructor program. Other wound-cleaning no-no’s: rubbing alcohol, shampoos, tea tree oil or soaps. And never use any disinfectants containing phenols (such as Dettol) as these ingredients are toxic to cats. Never administer hydrogen peroxide in your pet’s mouth to help him vomit up a poisonous substance, such as human pain medications or dark chocolate, unless instructed by a veterinarian. You really need to know what the pet has ingested. Survey your surroundings. If your dog, for example, not only ate pain meds but also chewed the batteries in the television remote, giving him hydrogen peroxide could severely burn his insides due to the battery acid. In general, the standard veterinarian-advised dosage is 1 teaspoon of hydrogen peroxide per 10 pounds of weight of the affected pet. You may be advised to give two doses – about 10 minutes apart – before taking the pet to the nearest veterinary clinic. Again, play it safe. Follow the instructions given by the veterinarian and always bring a bag of the vomited substance to be analyzed by the veterinarian so that the right treatment and medicine can be given to aid the pet.